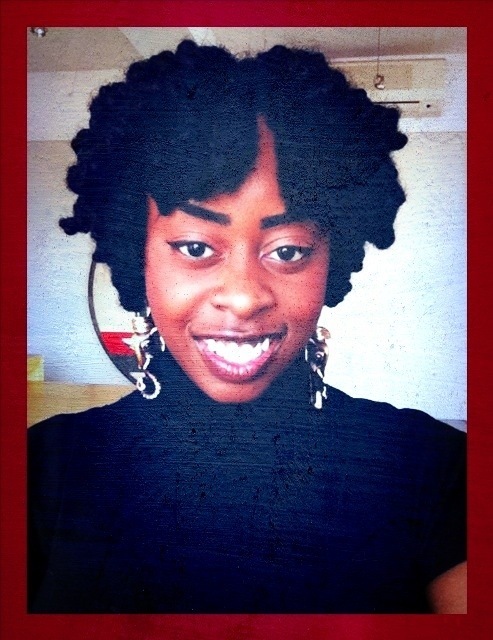 Trunks and Coils | TOKEN DREAD GIRL! Anytime I put my hair up in “Coils” people get a heart attack thinking I cut my hair off! *giggles*. This is a hilarious but totally useful prank that I love to play. It takes approximately an hour to get the 120 locs on my head into these coils. But the after effect is a most desirable one. I get waves and curls everywhere for at least three weeks! 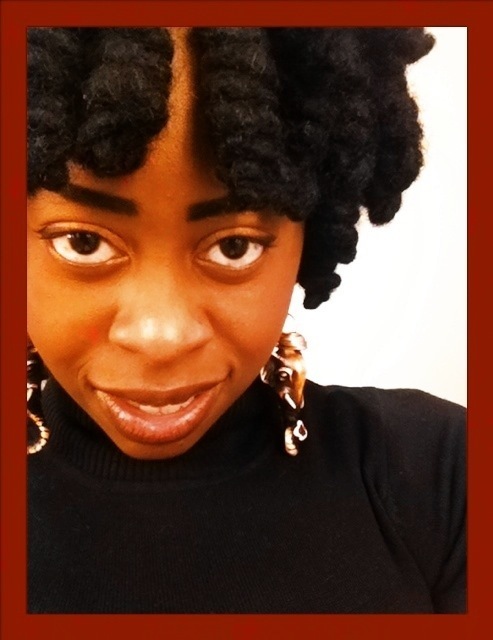 I took a few pictures sporting my coils with some Elephant Trunk Earrings made ByXayLi (me). They were available last year, maybe I’ll bring them around again soon!! . This looks very unique. I have never seen a style like that. It looks really healthy and deep dark, I love it! I like the shape of it too! Very pretty. Thank you so very much!!! *blushes uncontrollably* thanks for stopping by also! !😊 will def be sure to check out your work! Love the hair! And amazing eyebrows!! Lol! Thanks Tiffany! No hair envy needed, your coif is gorg also! Thanks darling. Love ur kinks also!! !